Oil-free skin for all day long! Dual Sebum Control System guarantees no oily face for 24 hours. 1. Gently Tap it with a puff at last step of skin care. 2. You may use it at last step of doing makeup, and use if often for oil remove. This is faaaaaar the best powder i have used on my face. 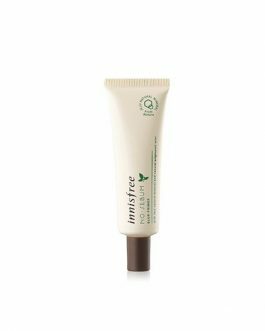 This doesn’t clog my pores , it didn’t irritate and it gives you the flawless oil-free looking face. This is a must have beauty item in your makeup bag. This is very travel friendly. So thumbs up. I’m not sure how many stars to give it because… I don’t use it for its oil control properties? I really like this powder for many reasons. 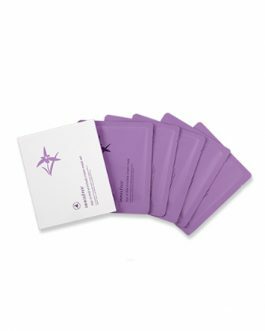 It doesn’t clog my pores and my skin isn’t irritated after use. I’m not sure about oil control, but the best thing is that it makes your skin ready for like a photoshoot. It gives you photoshop effects and your skin feels so much softer and lighter. I like how this powder is really lightweight and translucent. Instead of using the puff, I like to use a brush to spread it evenly across my face. Just as a warning, be careful not to apply too much because it may give you a little bit of a white cast. Give your skin a blur and matte finish but does not last long. This powder just works perfectly! It helps control the oil on my face throughout the day and I can also double it up as a base for my eye makeup on my lazy days. Definitely recommend! This powder is lightweight and great to take on the go. This pact allows you to use a smaller amount because it is not a loose powder, but it feels a bit unhygienic to repeatedly dip the puff/brush into the pan after using the puff on your face/hair, but that could just be me…I personally prefer the loose powder more, but this pact is nonirritating and a good value for the money. I LOVE this thing. Seriously. 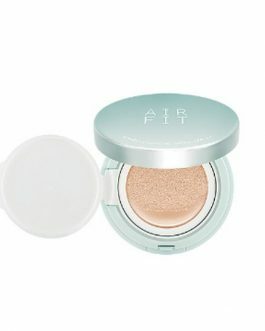 It’s translucent so I don’t feel like it’s all caked up on my face (which I feel with regular powders like the one from Gabriella Salvete I used to use, even with other mineral powders like Everyday Mineral Face). When my nose is oily, which it is pretty often, I just dust some of this on it and bam, as matte as it can get. I’ve been testing out different oil control powder and strangely this is not as great as the hype. 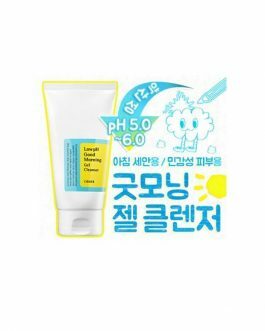 It’s quite similar to Etude Dear Girls Oil Control albeit with slightly longer lasting power. Other than that, I’ve used better ones (especially Nature Republic and Skinfood). Please note that this is just a personal review and different people might have different opinions. I have very oily skin despite living in cold climate. One of the best pact for oily skin, its lightweight and good lasting power. The pact is small, but good for travel and carry around. tbh this is my holy grail powder ! i use it to set my makeup and keep it on my for touchups throughout the day… ive used two of the compact and 3 of the loose powder before!! i seriously cant get enough of it!!! I am not too impressed with this product. I got this product so I can carry around in my purse for touchups. I did not like this product as much as I liked the loose powder. It leaves my face look so white. I looove it! So far so good, definitely helps to keep my make up oil free. Another classic product in my makeup kit! 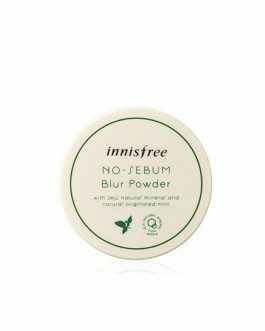 I especially love this pact version (over the loose powder version, which I still love) because of its convenience. It’s definitely something I pack for travels (whether overseas or just going to work). Not only does it leave my skin feeling so smooth and velvety, it doesn’t irritate my skin and definitely helps to control the shine. It’s also a great substitute for dry shampoo for the hair – that’s why I love taking this on my travels! A truly versatile and must-have product! One of my favourite powders of all time! 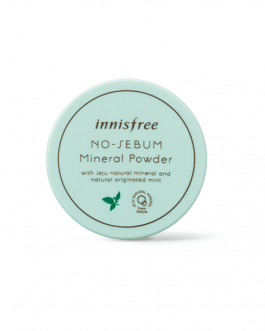 I used to use the same sebum powder but in the loose powder form. It was always annoying to get the product out of the sift so this pact form is so much better and much more convenient! The formula on this is amazing, a little goes a long way. You only need a tiny amount to set your makeup. I use this on oily areas as well as under the eyes and it doesn’t settle into pores and accentuate fine lines at all! My undereyes look smooth and soft after using this and makeup doesn’t smudge! Love this product so much! This is my go to powder. Always with me even when i’m not wearing the makeup. I like this product more that the powder form! Definite repurchase. This is the cutest, most effective thing I’ve seen so far! Purchased this for my sister- she ABSOLUTELY loves it. Best powder by far. I had great expectations for this because I love the loose powder version. First, I have to say that I love the packaging. Second, the product works very well. Now the reason why i took one star away is because if you put on makeup and you try to use this on oily parts after a few hours, the puff is filled with dust that landed on top of your makeup the past hour. I don’t know if I can wash the puff o.o Also, I have to say that it doesn’t smell as good as the loose powder one. For some reason, the first time I opened it, I expected to smell the same scent but it had a bit of a chemical smell but when you apply the product, you don’t smell it. And I have to say that it looked a bit white when I put it over my makeup. But I still like the product since it does help with the sebum but somethings did disappoint me a bit. 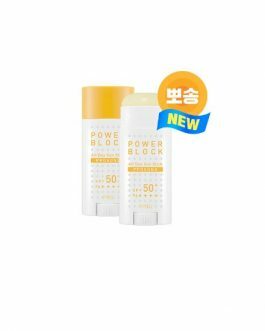 This is good for when you’re outside but if you’re at home, I recommend the loose powder version. I use this as a setting powder for my makeup. 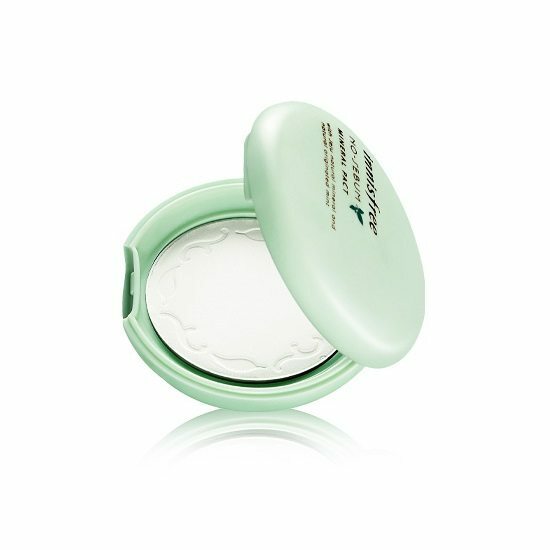 It works wonderfully, just as good as my LM Translucent Powder, and my skin is very oily. I love both this one and the loose powder version. This one is perfect for carrying on the go. I don’t actually use the puff unless I am outside doing a touch-up. There is actually a different feel when using this one compared to the loose powder (highly recommend that one). 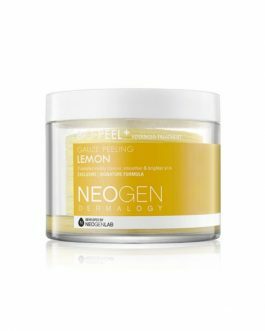 Keeps my oils at bay and smooths out my skin texture. The package is cute and works well in my small handbag! I do not fell heavy when I put the powder on my face. I always put a little bit more on my T zone because of oil skin. It looks nature and stay well. Well done! The package is really cute! I love it! Also, the powder is really good, I always put a little bit more on my T zone (my skin is mix) and a little bit on my cheeks. 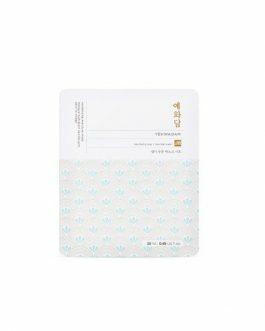 It doesn’t smell like anything, also it’s not powdery at all and it leaves the skin really soft, I really enjoy this product. This powder is mattifying but it leaves you looking like a white cast upon application. A really good product. This is the best power I have used on my face. I really enjoy it.